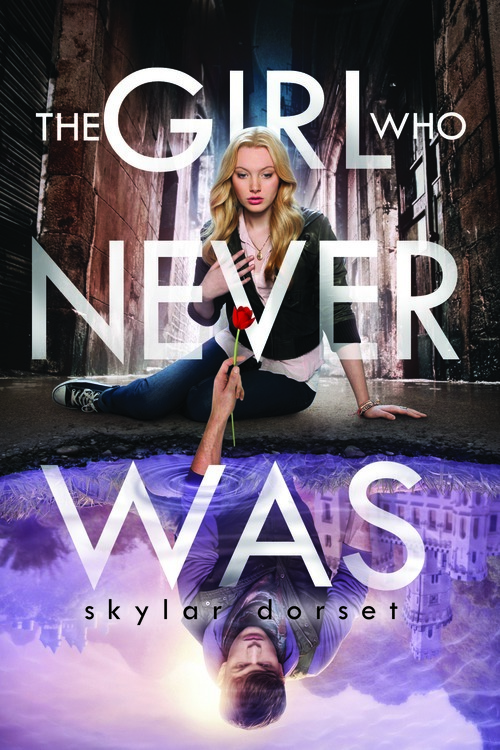 Quick Review: THE GIRL WHO NEVER WAS is the story of Selkie Stewart, who thinks she’s a totally normal teenager growing up in Boston. Sure, her father is in an insane asylum, her mother left her on his doorstep—literally—when she was a baby, and she’s being raised by two ancient aunts who spend their time hunting gnomes in their Beacon Hill townhouse. But other than that her life is totally normal! She’s got an adventurous best friend who’s always got her back and an unrequited crush on an older boy named Ben. Just like any other teenager, right? I am in a serious book hangover after reading this book. I really can't get over it. So I figured the best way to move on was to write a well-deserved review. First, I must say that Skylar Dorset is an enchantress. The book was simply an enchantment but honestly, I loved it. I first stumbled upon THE GIRL WHO NEVER WAS when I saw that one of my favourite blogs was a tour stop for the book tour. So when I saw it on NetGalley, I couldn't resist the temptation to click on the Request button (this is a common occurrence). I did not regret that decision. Except the fact that I still can't stop thinking about it. That's not a good thing when you want to move on and read another book. I haven't read many books on faeries, but the one I remember the most about was the Books of Faerie series by Maggie Stiefvater. They were good too, but... THE GIRL WHO NEVER WAS was better. Much much better. Selkie's sarcasm was the best entertainment to be had in the book. The arguments and fights that go on between Selkie's great-aunts and Will were just as entertaining. I found myself laughing through the first half of the book. There were just too many funny parts to not laugh at them. Selkie's mother scores for being the best villain/evil mother figure. To be frank, she was easy to hate. One thing I liked the most though, was the strong theme of family recurring in the book. It was Selkie's eagerness to find her mother that landed her in trouble; it was also Selkie's great-aunts who not only made her what she was but also rescued her from the Seelies. It was Ben's mother's enchantment that kept him from dying. See what I mean? This book really serves as a reminder how important family is to us, except Selkie's mother of course. The pace was set just right for the book. It was fast most of the time but when Selkie was with Ben, they passed oh-so-slowly, letting you enjoy the moment as much as you can. It was the action that made up the fast parts. The ending, contributed the most to the book hangover, because of Ben Ben Ben Benedict Le Faye. I would tell you his almost-full name but I don't want anyone to use it against him. Finally, the writing style was really suitable for the story. It could be repetitive at times, but they made the story easier to connect to and made the funny parts much funnier than it should be. 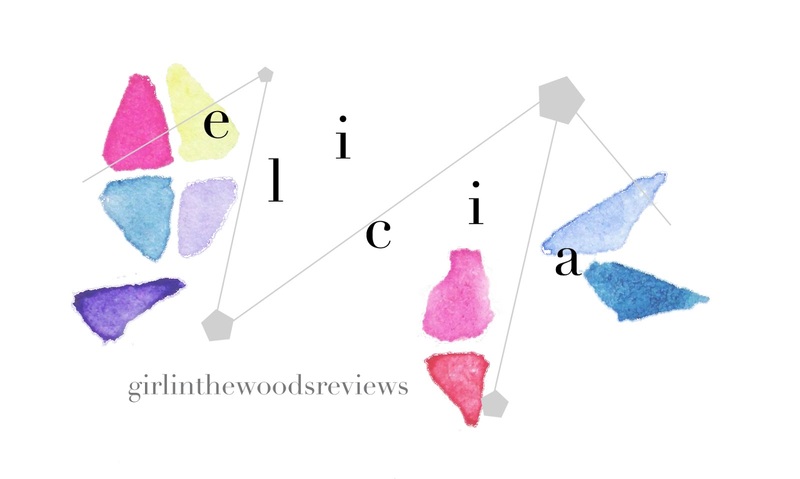 Brief Review: THE GIRL WHO NEVER WAS is not just a book about faeries, it's also about family and sacrificing yourself for the ones you love. With humour and entertaining characters, the author brings out the best of the book. With an enchantress as good as Dorset, nothing could go wrong!